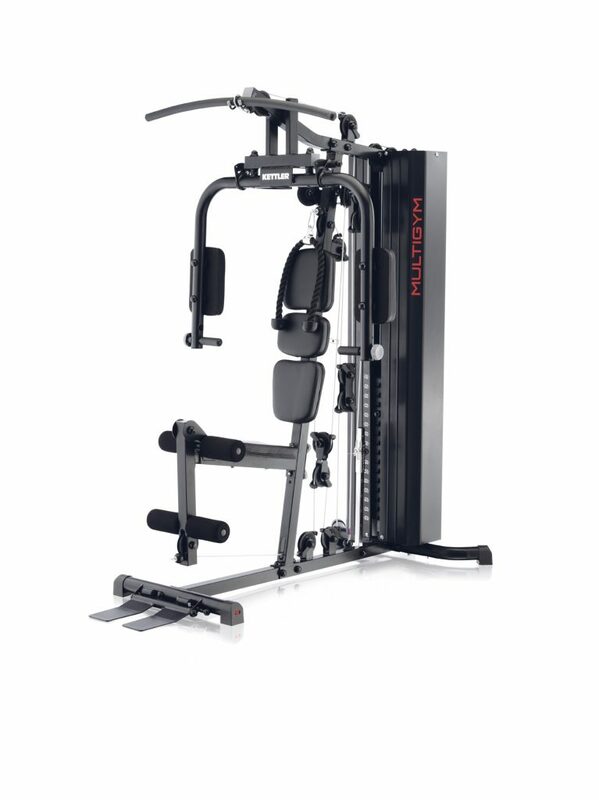 The high quality KETTLER Multigym offers many different exercises to work the main muscle groups but in a compact design. 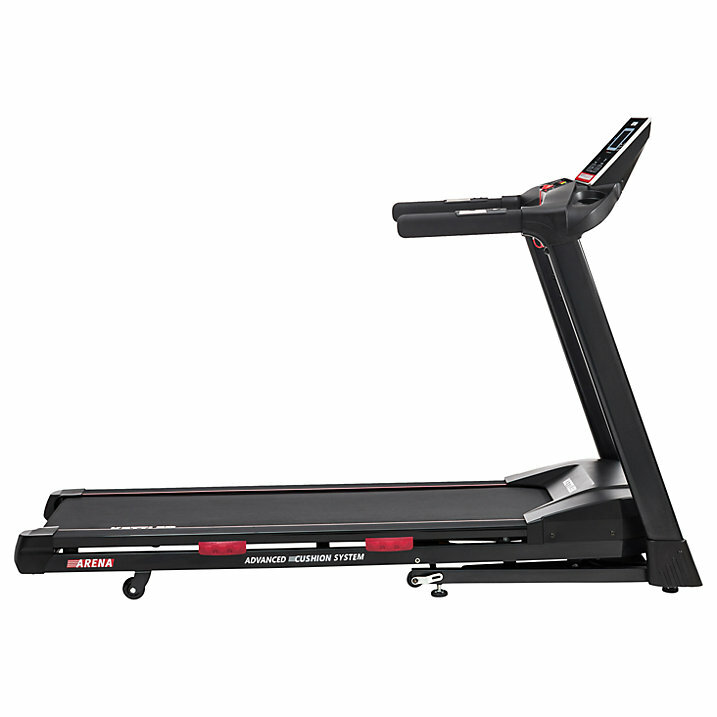 The 3D flex system feature ensures optimum and varied workout. All ropes are tear-resistant polyester plastic coated. The seat height is adjustable with back cushioning. 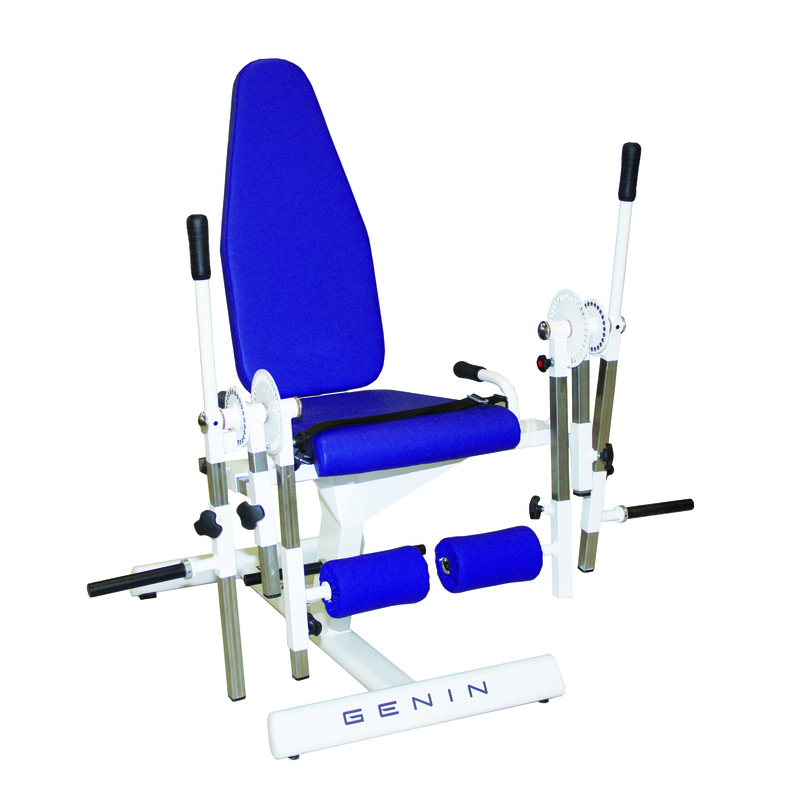 The 5-80kg (16 x 5kg) weight block can be increased to 100kg. 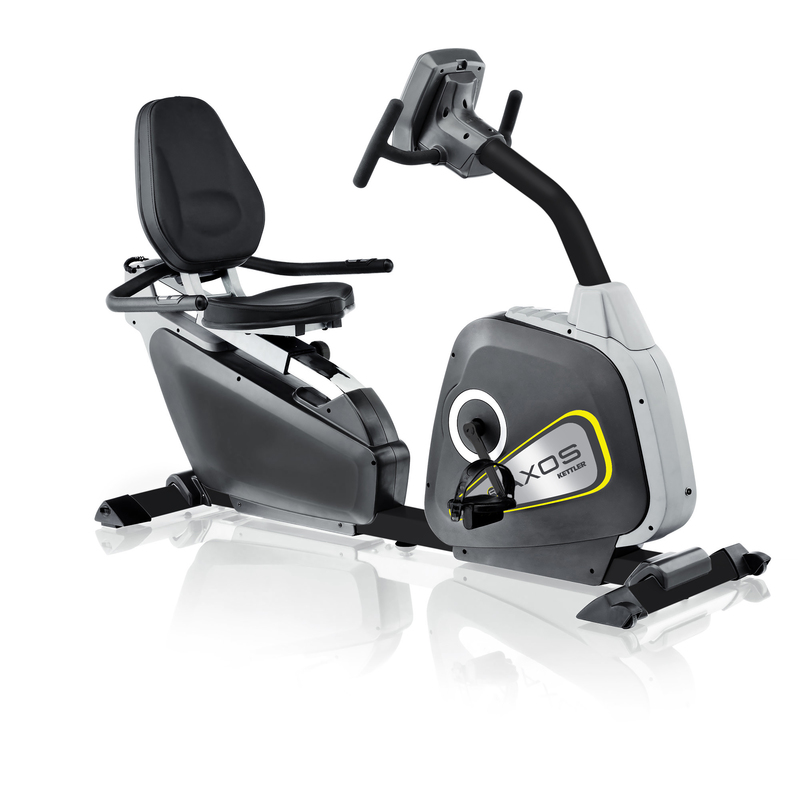 The Kettler Multigym is a compact machine that features the 3D Flexmotion system which enables optimal training of the entire body.